As usual, Arundale children, parents and staff collected suitable items to be made up into food hampers for distribution to older residents in our community after the assembly. As in previous years, the children donated the hampers personally to the grateful residents of John Kennedy Square. 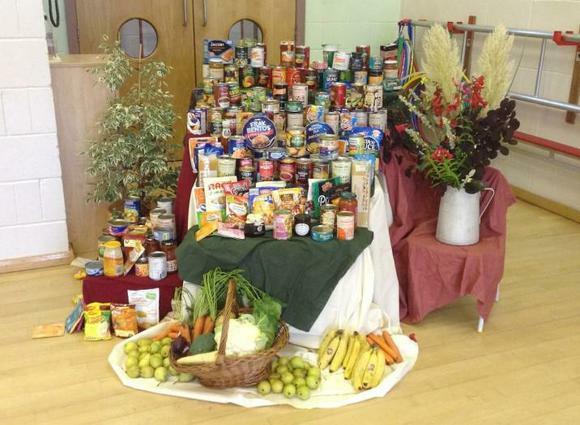 Thank you so much to everyone for their packet & tin donations for this year’s harvest!